A hammered finish version of the market leading Rust-Oleum Universal All Surface Paint, formulated to work on diverse surfaces including wood, plastic, metal, brick, concrete and vinyl. Rust-Oleum Universal All Surface (Hammered) is the world’s first all-surface spray paint. Its ergonomic comfort grip houses a unique trigger mechanism which delivers an advanced spray system that can dispense paint at any angle – even upside down! Rust-Oleum Universal All Surface Paint is specifically formulated to work on diverse surfaces including wood, plastic, metal, brick, concrete and vinyl. A quick-drying, non-yellowing, durable clear top coat from Rust-Oleum's expansive range that seals, protects and enhances painted surfaces including wood, metal, plastics, ceramics and more. The perfect top coat for a lasting professional finish. 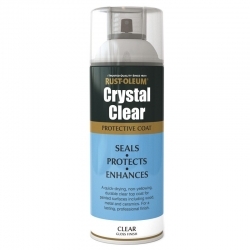 A non-yellowing transparent protecting coating that can be applied over various Rust-Oleum products, old fading coatings or directly onto many surfaces like aluminium, brass, bronze, chrome, copper to provide increased durability, exterior performance, gloss level and cleanability. Rust-Oleum NeverWet is a superhydrophobic treatment that dramatically repels water, mud, ice and other liquids. This revolutionary surface treatment causes water to form nearly perfect spheres that roll off coated items, keeping them clean and dry. 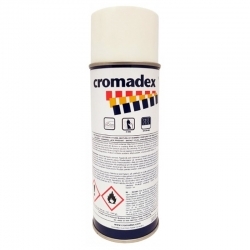 Cromadex 400 One Pack Lower Polyurethane Topcoat Aerosol is intended for touch up work. It has a long wet edge, is exterior durable, is lead and chromate-free and is available in 4 gloss levels as well as a wide range of colours, including BS, RAL, metallic, sparkles and special matches all in a lead free finish. 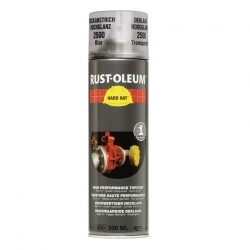 Rust-Oleum Hard Hat 2111 Sparkling Aluminium (Topcoat Metallic) is a metallic finish spray ideal for maintenance and touch-up jobs in industrial environments on metal substrates. Heat-resistant up to 100°C it is Ideal for machinery, pumps, toolboxes, etc. Double-acting protection (chemical and mechanical) provides a metallic appearance and durable protection to be applied over Rust-Oleum Hard Hat Primers or properly prepared painted substrates. Ideal for maintenance and touch-up jobs in industrial environments. Metallic appearance and durable protection to be applied over Rust-Oleum Hard Hat Primers or properly prepared painted substrates. 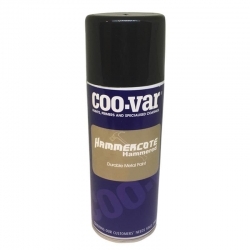 Heat resistant up to 100°C, ideal for maintenance and touch-up jobs in industrial environments. 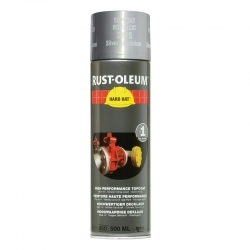 A one coat maintenance aerosol paint by Rust-Oleum for metal with superior metal protection, even direct to rust. As a primer and a topcoat in one that hides in one cross layer, CombiColor Aerosol is ideal for small maintenance and touch-up jobs. 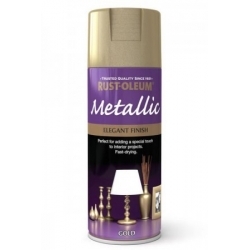 Rust-Oleum Metallic spray paint is perfect for creating elegant and brilliant metallic finishes. Apply to wood, metal, plaster, masonry, ceramic and wicker. It has an advanced formulation which provides lasting lustre. A metallic finish version of the market leading Rust-Oleum Universal All Surface Paint, formulated to work on diverse surfaces including wood, plastic, metal, brick, concrete and vinyl. 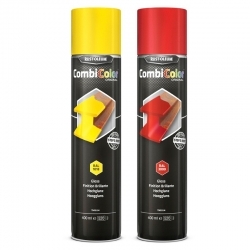 A range of highly visible fluorescent coloured aerosol marking paints for use on railings, signs, machinery, walls, etc. in maintenance and industrial environments. Increased safety, useable internally and externaly. 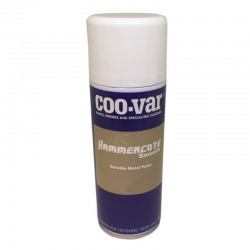 A low odour vertical aerosol that is a stain killer and ceiling touch-up paint in one. Zinsser’s stain blocking primer technology is incorporated into this next generation product that offers a flat white finish, which matches most acoustic ceiling tiles and white ceiling paints. 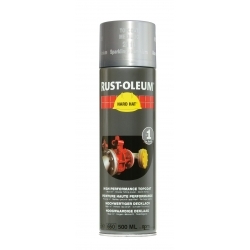 Rust-Oleum aerosols filled with Rust-Oleum CombiColor that can be produced in any RAL or BS colour in a Satin or Gloss finish! Ideal for small maintenance, touch-up jobs or one off special colours. 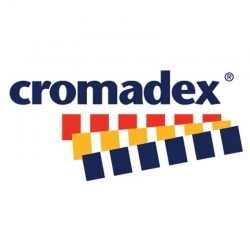 Cromadex 800 Two Pack Non-Isocyanate Acrylic Topcoat Aerosol for touch up. Fast drying, available in 4 gloss levels, exterior durable, isocyanate free, 8 hour pot life, lead and chromate free.